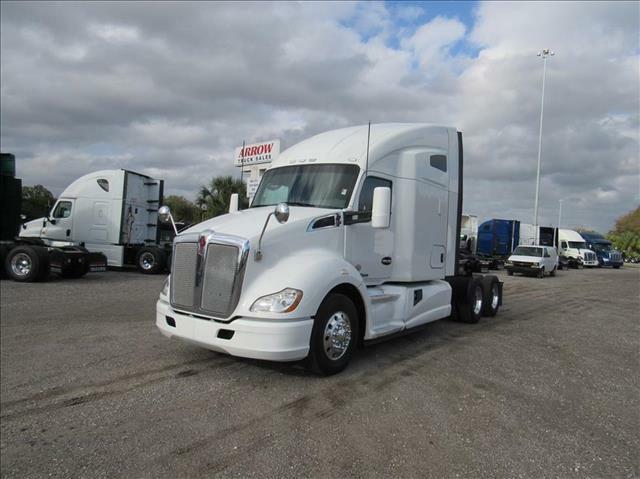 THE PERFECT SET UP Super clean KW T680. Come check out this double bunk sleeper. It has a 10 speed manual transmission and the 455 HP MX engine. Great for a team operation or plenty of extra space for the one person show.